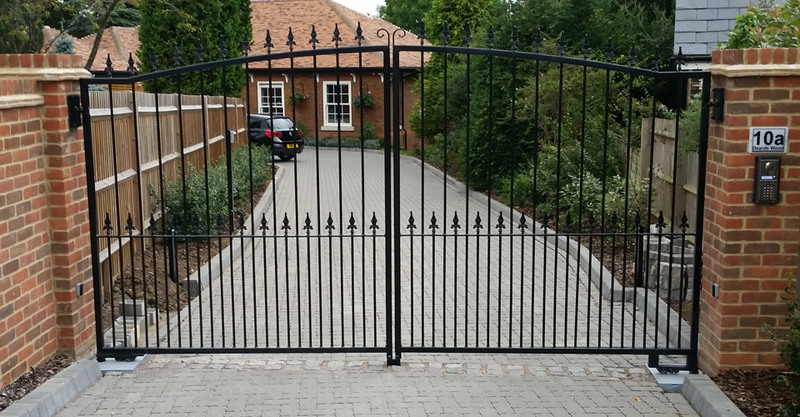 We care enough about your experience to ask the questions that make sure you get just the gates you want. 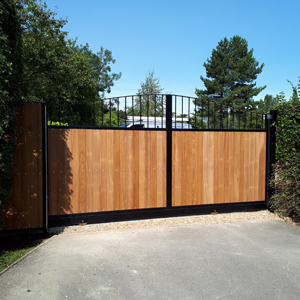 Give our experts a call on 01763853663 to discuss the electric gate options available to you. 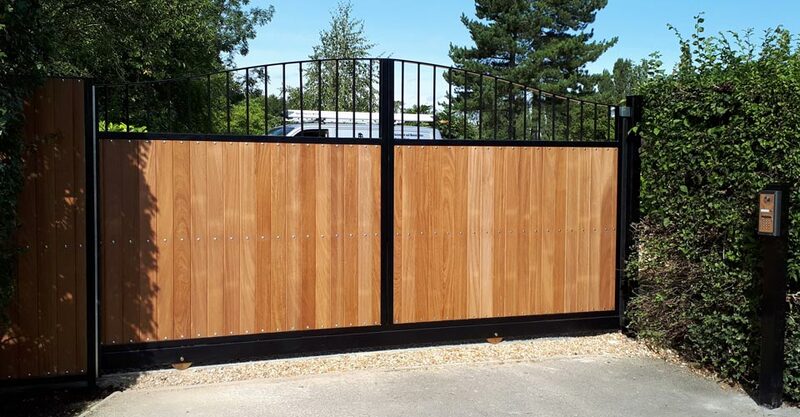 Like many of our customers, you may be looking for the peace of mind that electric gates can give you – a closed gate is a great deterrent to the opportunist thief and prevents cold calling at your door. 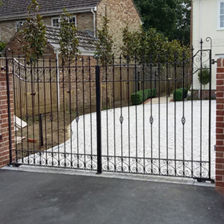 Or perhaps you’re looking for the extra style that gates can provide – adding to the kerb appeal and the value of your property. 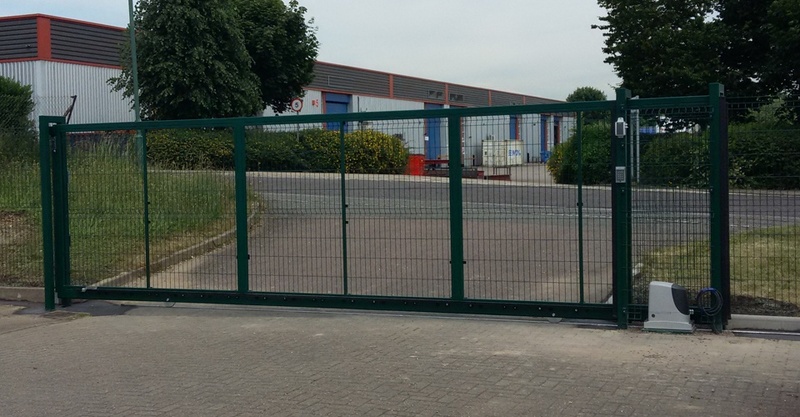 Either way, at AutoGate Services, there are no half measures or shortcuts in our conscientious approach. 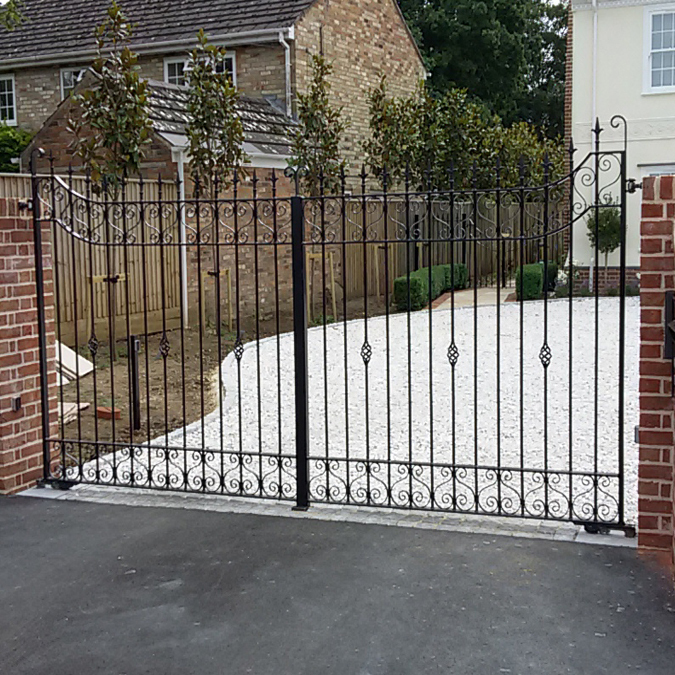 We’ll work hard to create a solution that’s right for you – from designing the gates to installing them and beyond. 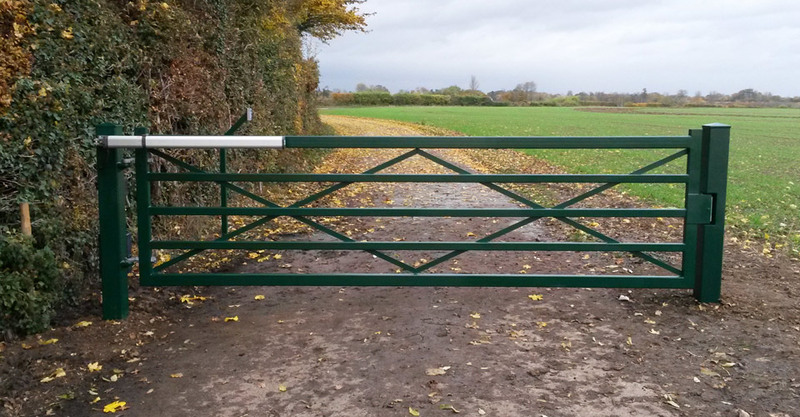 What kind of gate are you looking for? 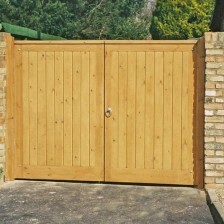 The kind of gate you want? 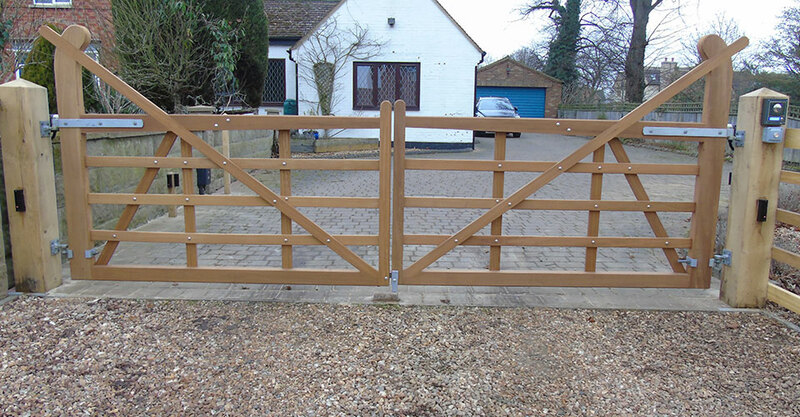 Many of our customers choose swing gates for their style and convenience. 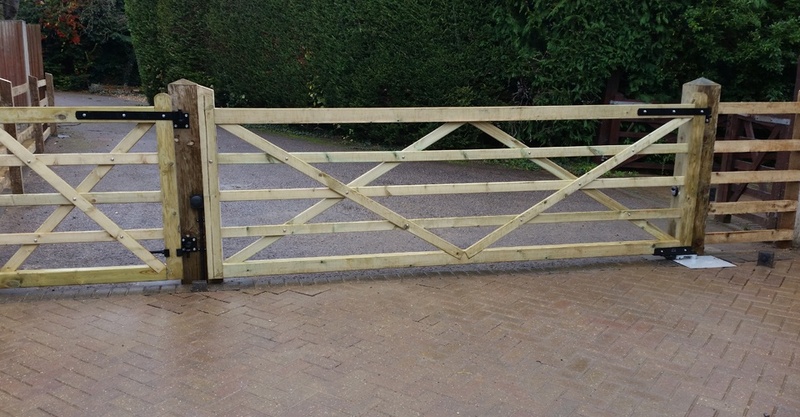 However, sometimes sliding or cantilever gates can offer you a better option. 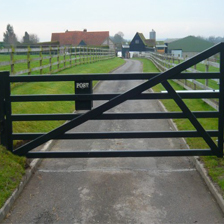 For example, if your property is close to a main road or has limited space at the front, so vehicles have to drive right up to the gates. 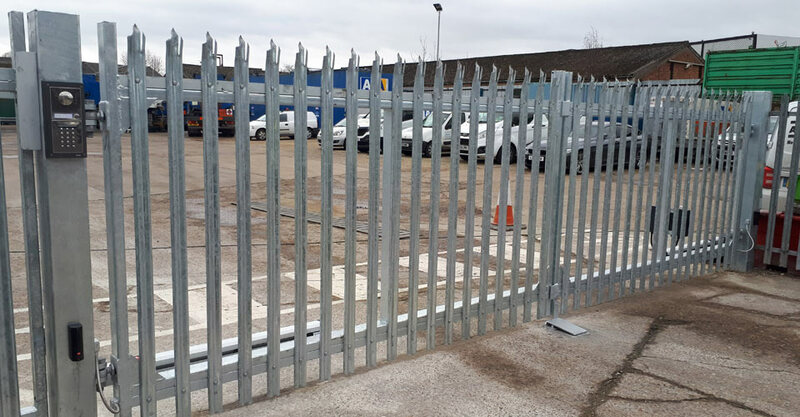 Or you have a sloping or muddy commercial site. 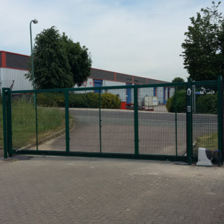 How you or your visitors will gain entry or exit, whether in a vehicle or on foot? 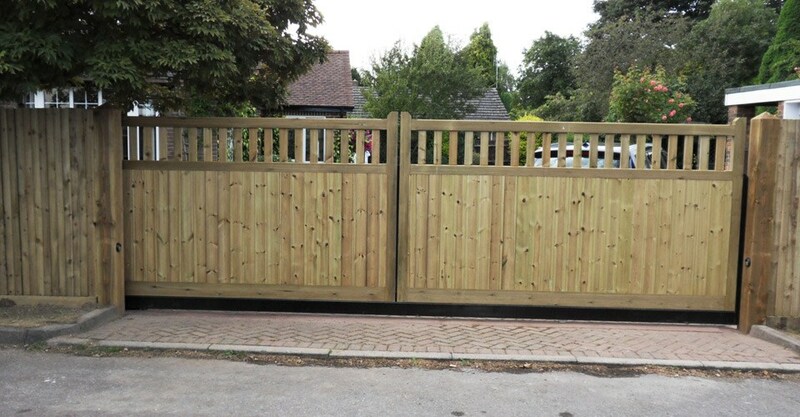 The height of gate that will suit you best? We’ll discuss all these issues and more with you to get to the right solution for you. 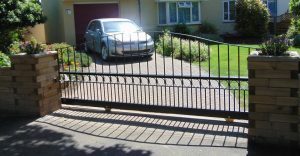 Having them in place could mean your insurance premium for your renewal might be lower (please check with your insurer if this applies to you). 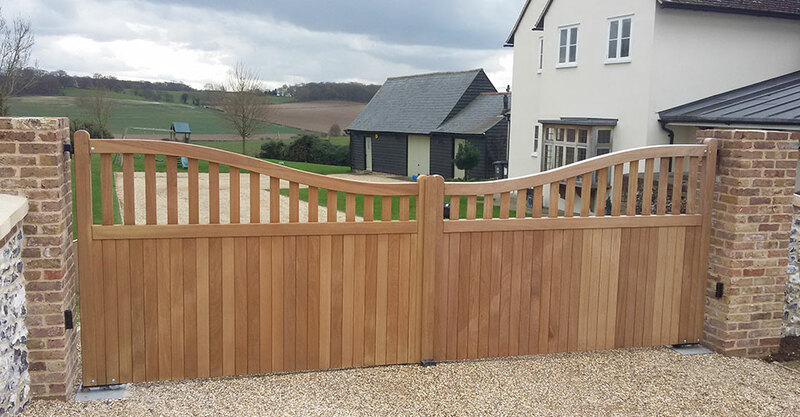 Our gates cater for all… from fine country houses to family homes where you need to keep children, pets and property safe, or commercial premises, farms and schools where security and traffic management are concerns. 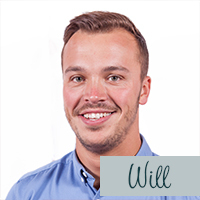 The option of a servicing contract – or repair services, should the need arise. 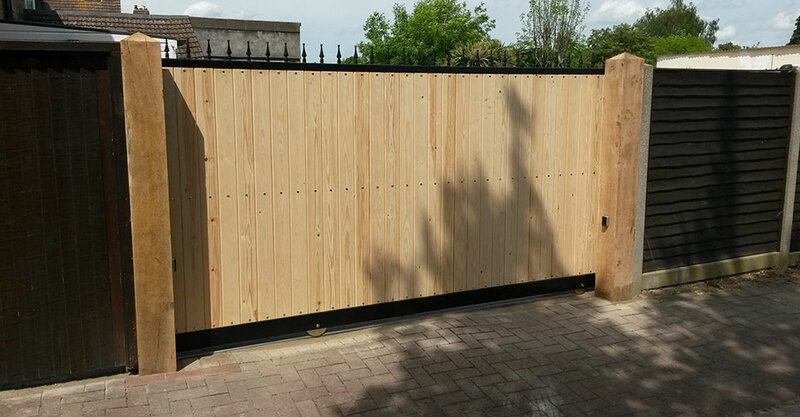 We employ all our own skilled teams to install your gates. That way we know they’re trained and knowledgeable to our exacting standards. 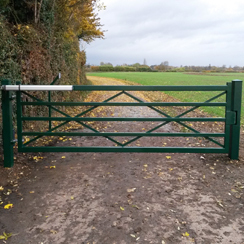 They regularly attend courses so they’re up to date with new product technology for our automated gates. 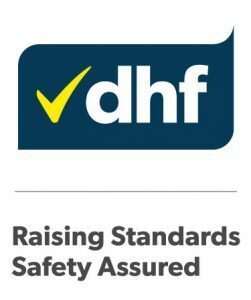 We are proud to be members of dhf – Door and Hardware Federation. 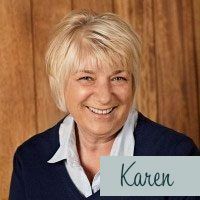 We adhere to their codes of practice & standards for products and services. 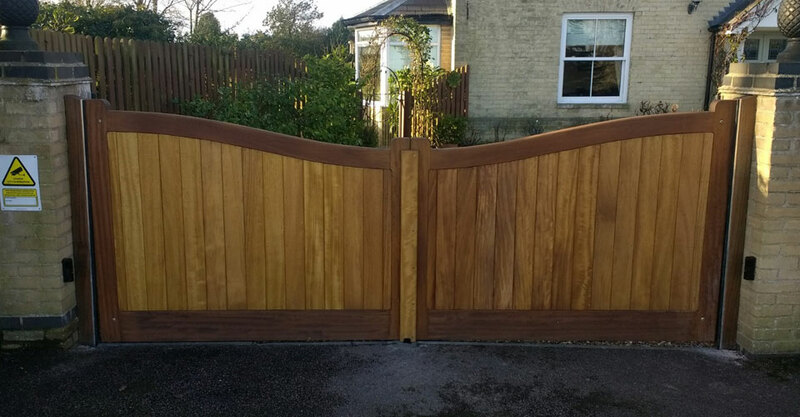 We’re recommended installers for a wide range of high quality equipment manufacturers including BFT, NICE and West Country Wood. 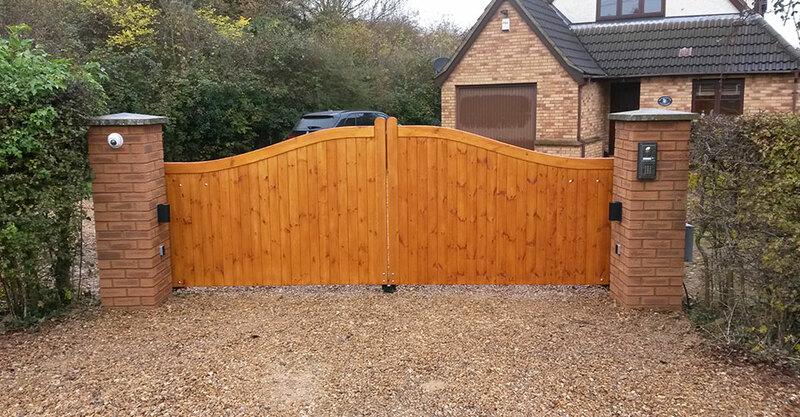 Again, it’s your reassurance about our commitment to quality. 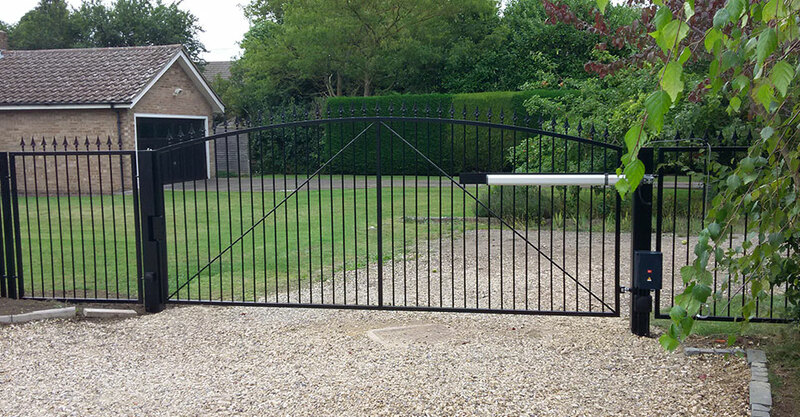 Our gates and installations conform to the ‘umbrella’ standard shown here, and are all CE marked to BS EN13241-1. 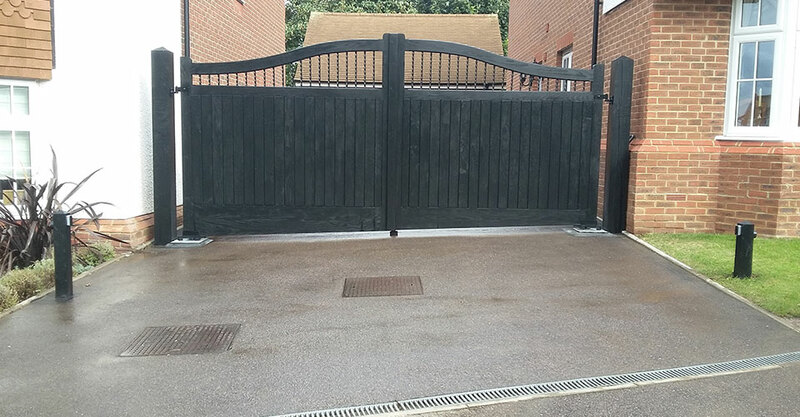 With so many installations behind us, we’ve come across most situations and needs when it comes to gates, and are happy to advise you. 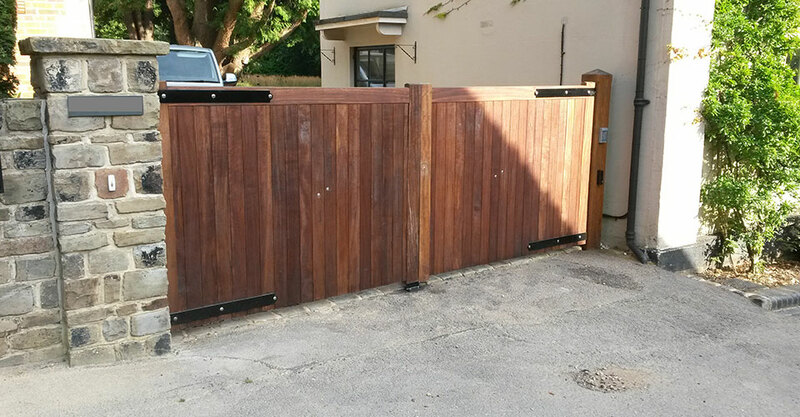 Since a sliding gate only needs enough area to be able to retract from the closed position, it does not encroach onto the driveway, allowing vehicles to park in very close proximity to the gate and thus achieving more room for vehicles to park.